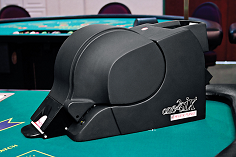 ONE2SIX™ OTS single- & multi-deck continuous shuffler combines user-friendliness and state-of-the-art technology to create a premium shuffler handling from one-to-six decks of playing cards. 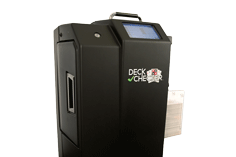 The DECK CHECKER quickly verifies up to eight decks of cards, prints reports, and stores cards in a secure, sealable vault. 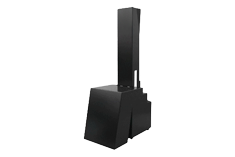 The powerful casino CARD SHREDDER destroys 20 decks per minute, ensuring all used cards are thoroughly disposed of while saving valuable hours in the process.